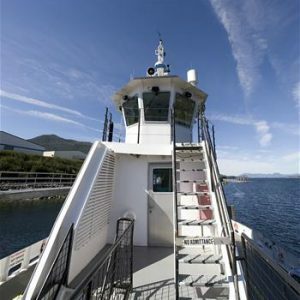 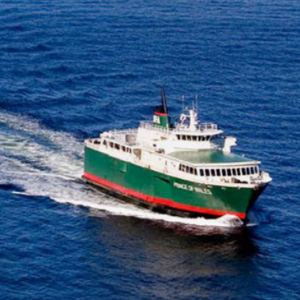 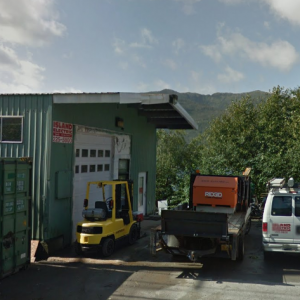 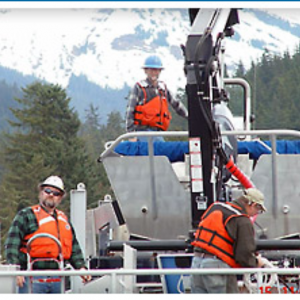 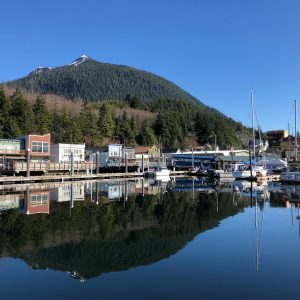 The Inter-Island Ferry Authority was created in 1997 by the Prince of Wales Island communities of Klawock, Craig, Thorne Bay, Coffman Cove in addition to the communities of Petersburg and Wrangell. 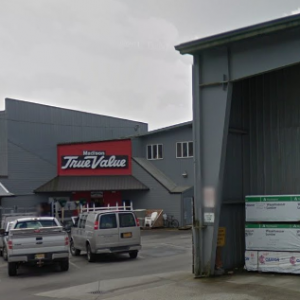 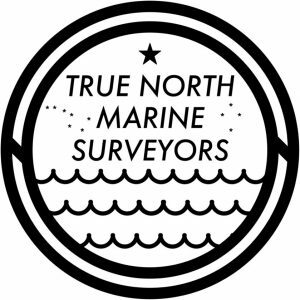 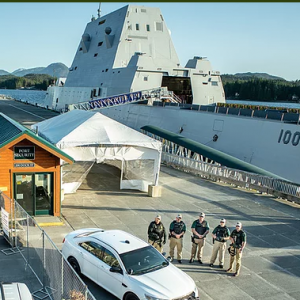 By 1998, the state Department of Transportation was behind the idea of a shuttle ferry service between Prince of Wales Island and outlying communities and soon the Alaska Congressional delegation secured funding for two day boats to seed the ferry authority. 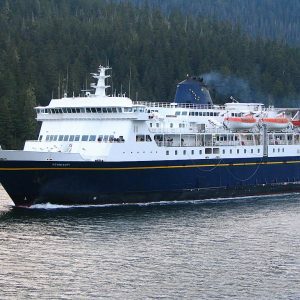 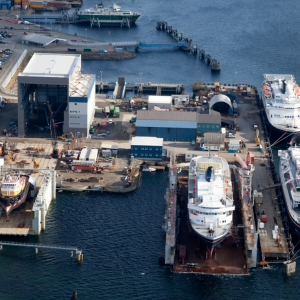 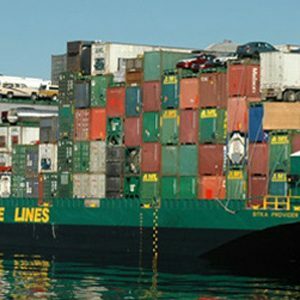 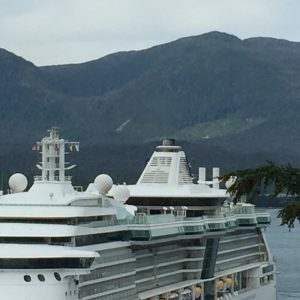 In 2002, the first vessel, the M/V Prince of Wales, inaugurated service between Hollis and Ketchikan, and in 2006, the M/V Stikine followed suit with a northerly route.